While you’re attending weekend services, the imaginations of preschool children aged 3-kindergarten are captured with fun large-group songs and Bible stories in DiscoveryLand Preschool! Familiar small-group leaders are dedicated to coming back week after week to welcome your child to their classroom and help them with fun crafts and activities that relate to the Bible story for the week. The Preschool sign-in desk and classrooms on the main floor at the south end of the building. New or visiting? Learn about our secure check-in process here. 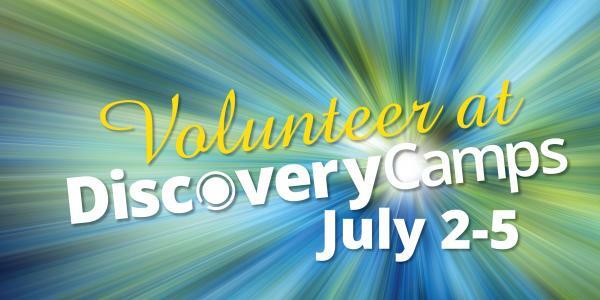 We’re thrilled to offer Early Childhood and Preschool during weekend services year-round with the help of amazing volunteers. Learn more. 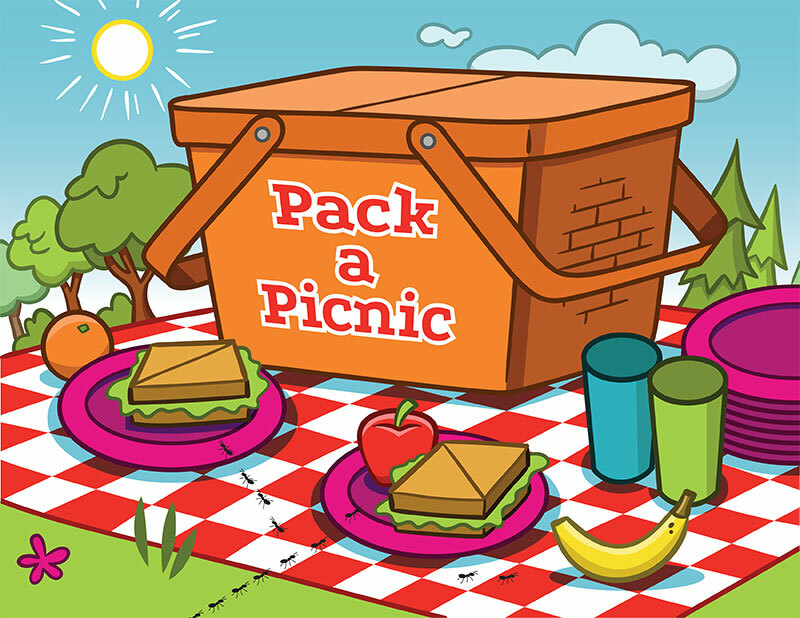 April Theme: Pack a Picnic! Bottom Line: Who is your friend? Jesus is your friend! Friendships are a big part of preschoolers’ lives … they’re learning how to be a friend, have fun with friends, get along with friends, problem solve with friends, resolve conflict with friends, and above all, love friends. This month, we hope preschoolers will learn that Jesus is their friend – the best friend they will ever have. If our preschoolers finish this month knowing that Jesus wants to be their friend forever, that is a huge win! That will make it a very Happy Easter. I believe God uses me to share His love to these kids by being both a friend and leader they can look up to.